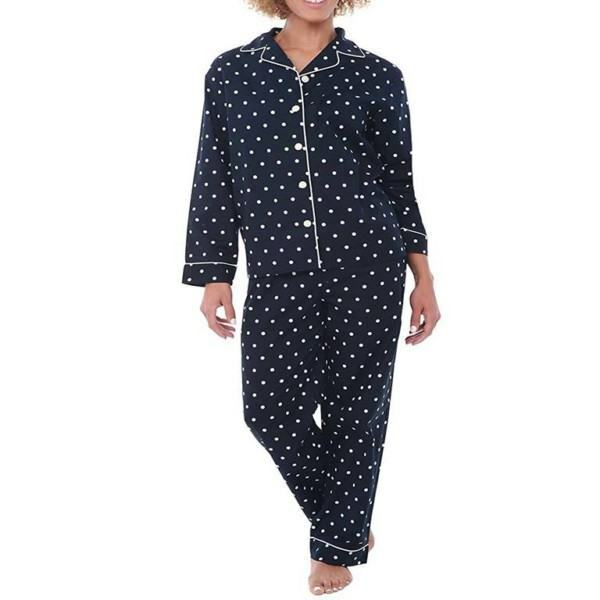 With dots all around as a highlight, polka dot pajamas can be designed to mix with other pajamas such as crew neck or V neck ones. Therefore, wearers, usually in the young age, are big fans of this special type of pajama because of its modern style as well as multi-design. 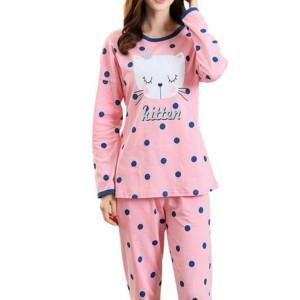 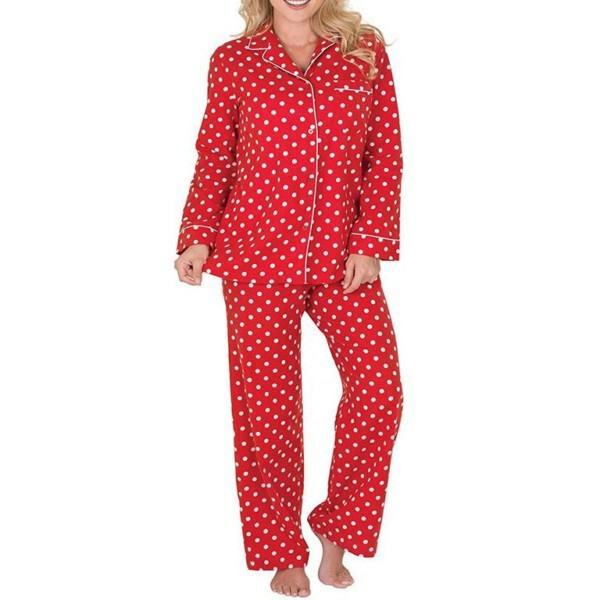 Anyone who intends to invest in the polka dot pajama, finding a reliable pajama manufacturer is your top priority in order to achive huge success. 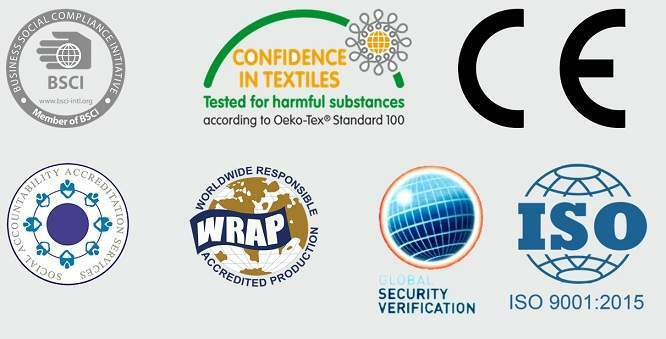 Contact Thygesen Textile Vietnam for not only high-quality products but also A-Z services such as OEM, ODM, One-stop-shop. 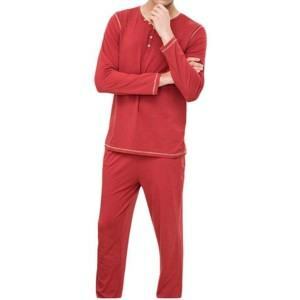 Performance: multi-design, lightweight, comfortable, highly breathable, sliky feeling, easy-on-off. 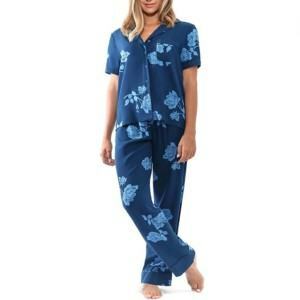 Fabrics: originally 65% Cotton – 35% Polyester but can be altered due to customer’s requirements. Measurement: EU, USA, ASIA standard or customer’s own measurement.